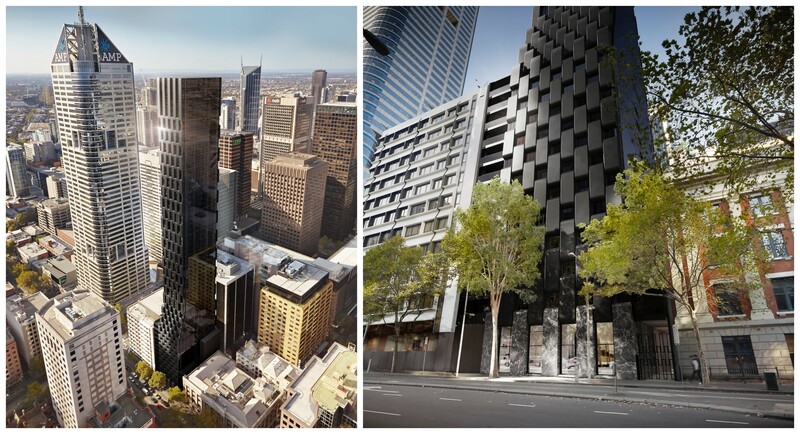 Meriton has purchased a development site in Melbourne’s CBD, marking its first venture into the Melbourne market since Harry Triguboff, Australia's wealthiest real-estate developer, founded the company almost six decades ago. The new 792sq m site, at 140-146 King Street, comes with a planning permit in place for a 57-level building including 263 residences designed by Rothelowman architects. 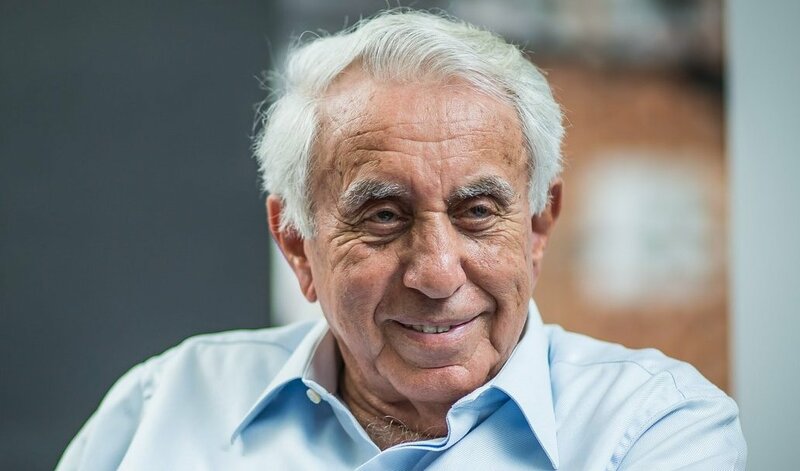 At 86, Triguboff has developed and sold more apartments than anyone in Australia since starting Meriton in 1963. “It is very exciting for us to bring Meriton to Melbourne, giving the hotel a complete presence from Melbourne, throughout Sydney and up to Brisbane and the Gold Coast,” Triguboff said. A design for 140-146 King Street.Rothelowman Architects. The existing property, located between Bourke Street and Little Collins Street, is currently home to a three-storey vacant office and retail building. “It is a great location for us and our early discussions with local government made us feel very welcome – they want us to get started quickly!” Triguboff said. The 792sq m site will be operated as part of the ‘Meriton Suites’ brand and is the CBD’s first major permit-approved development site sale for 2019. The sale, which attracted offers from a range of purchasers including residential developers, hotel developers, and student accommodation groups, was managed by Colliers International’s Trent Hobart, Oliver Hay, David Sia and Jozef Dickinson. “The competitive sale process saw a total of 11 offers, which is a reflection of the ongoing strong interest in permitted apartment development sites in the Melbourne CBD and fringe areas,” Hay said. Meriton director of construction David Cremona says the company is committed to working with Melbourne builders and trades. “Requests for tender will be issued shortly, with construction due to commence later in the year”. The move represents Meriton’s first venture outside of New South Wales and Queensland where Meriton sells apartments and also operates serviced apartment accommodation in Sydney, Brisbane, and the Gold Coast. The Meriton chief ranked third in The Australian's list of the nation's richest with an estimated $12.3 billion empire. Born in China to Russian parents, Triguboff arrived in Australia as a teenager. He owned a taxi fleet and a milk run before building his first block of apartments, subsequently establishing Meriton when he was 30.